BÉABA is known worldwide for its unique ability to create innovative products for the nursery industry with a focus on design and technology. Since 1989, the company’s mission has been to listen to what parents want, ensuring that safety, functionality and ergonomics are at the forefront of every baby item created. 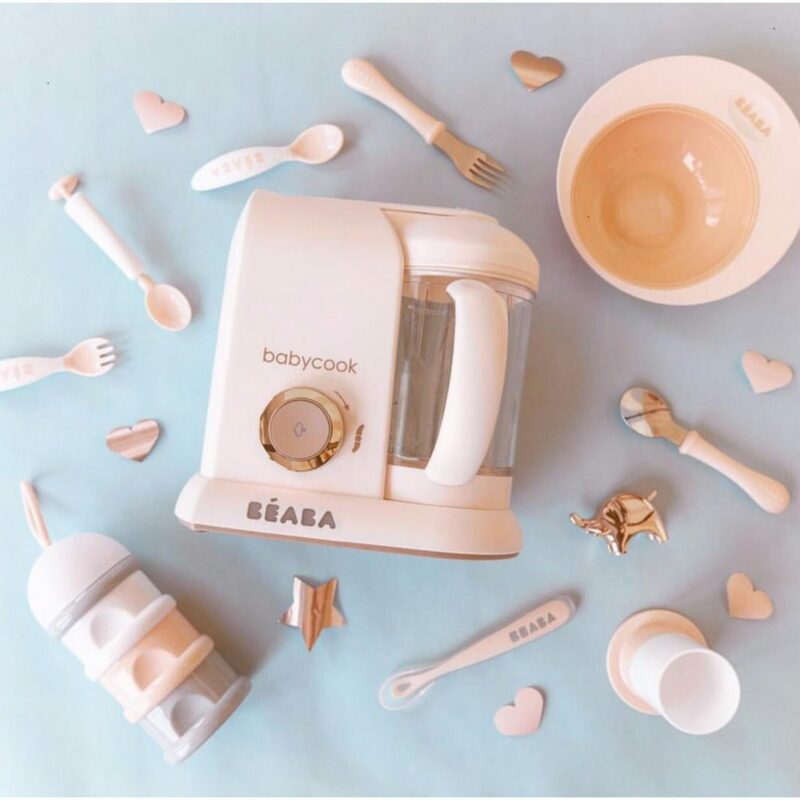 The ground breaking Babycook®, the Original Baby Food Blender and Baby Food Maker™, revolutionised traditional infant feeding and is BÉABA’s most iconic product. BÉABA products are easily recognised for their beautiful, colourful design whether it be their range of cooking and feeding products with variety of complementary accessories, sleek bath time collection or choice of soothing nightlights. 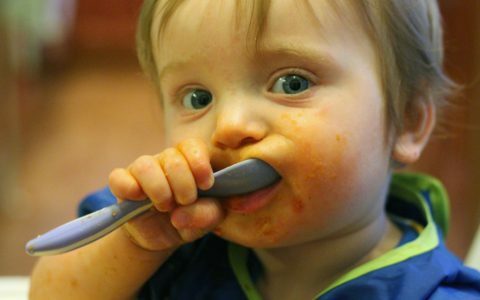 Babycook® Plus – Let’s go XXL! 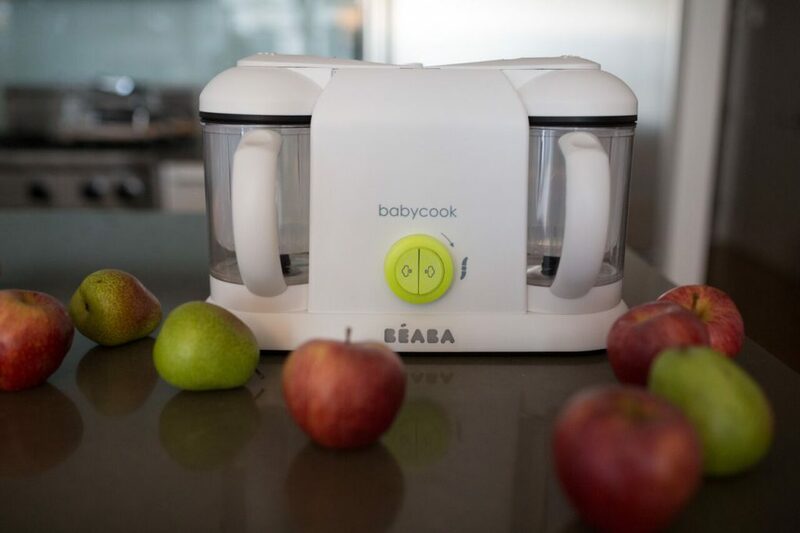 The ground breaking Babycook® by BÉABA, the original baby food maker, revolutionised infant feeding by offering parents an easy, safe and well-designed way to cook healthy and tasty food for babies and families. 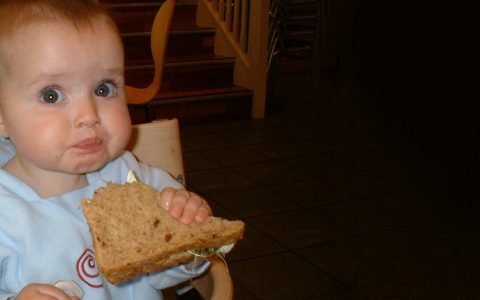 The patented system allows parents to steam, blend, warm and defrost tasty, nutritious meals in a matter of minutes. 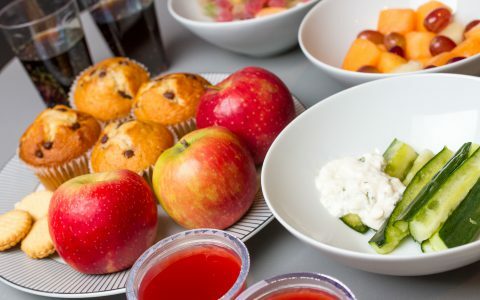 It’s quick and easy and you can enjoy some of the nutritious creations whether your looking to blend smoothies, steam vegetables, meat or fish. With its unique system of steam modulation cooking, the Babycook® preserves vitamins and nutrients to help promote a healthy diet. 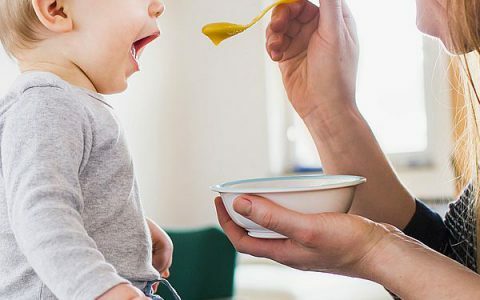 The removable basket collects the juices and retains food’s flavour which can be added in order to make smoother consistency for younger children. The Babycook® Plus has all the great features of the Babycook® – with double the capacity! This 4-in-1 food processor has two bowls with a combined 2,200ml capacity, enabling you to cook even bigger batches or two different meals in one go – you will literally have a second pair of hands! To help parents even further, BÉABA has developed the BÉABA & ME App which contains a variety of recipes, advice and information.